“No one would even give it the time of day, except one guy, Steve Spielberg,” says director and CGI pioneer Robert Zemeckis about the time he was pitching a script for a movie called Back to the Future. It’s little behind-the-scenes gems like that we’ve come to expect from the El Rey Network interview series “The Director’s Chair,” which has previously hosted Quentin Tarantino, John Carpenter, and Guillermo del Toro to name a few. 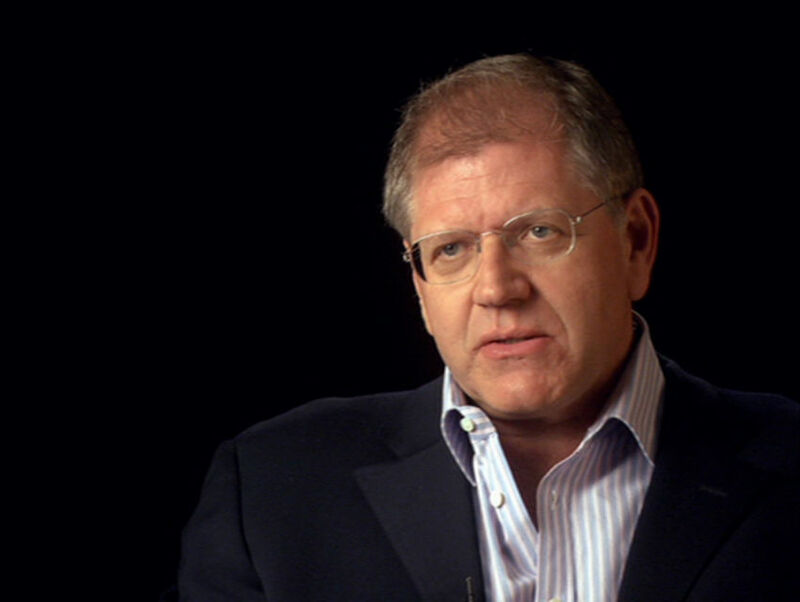 The interview with Robert Zemeckis, who directed some of the most iconic movies of the late twentieth-century including Who Framed Roger Rabbit, Death Becomes Her, Cast Away, Forrest Gump, and the Back to the Future trilogy, airs on the El Rey Network, Sunday, May 31 at 8 p.m.